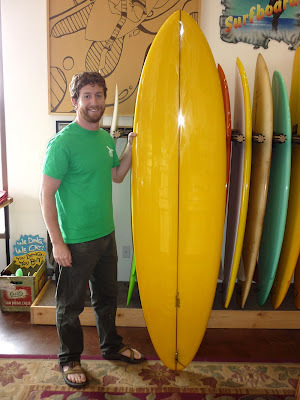 Randy from O.B. 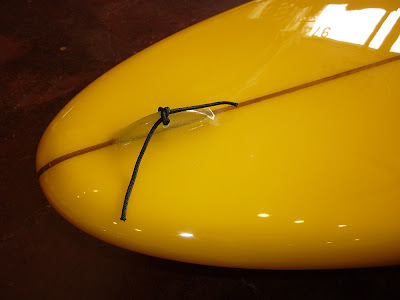 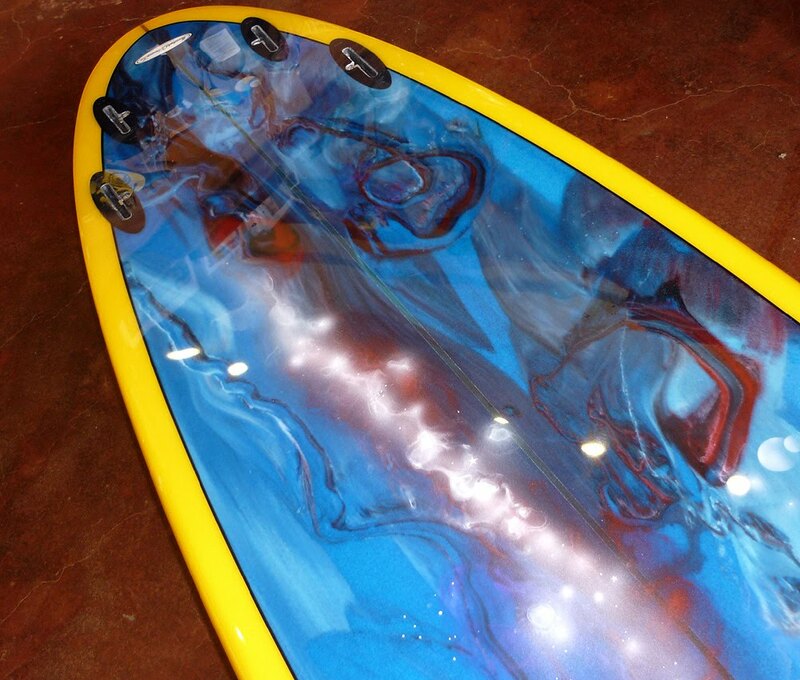 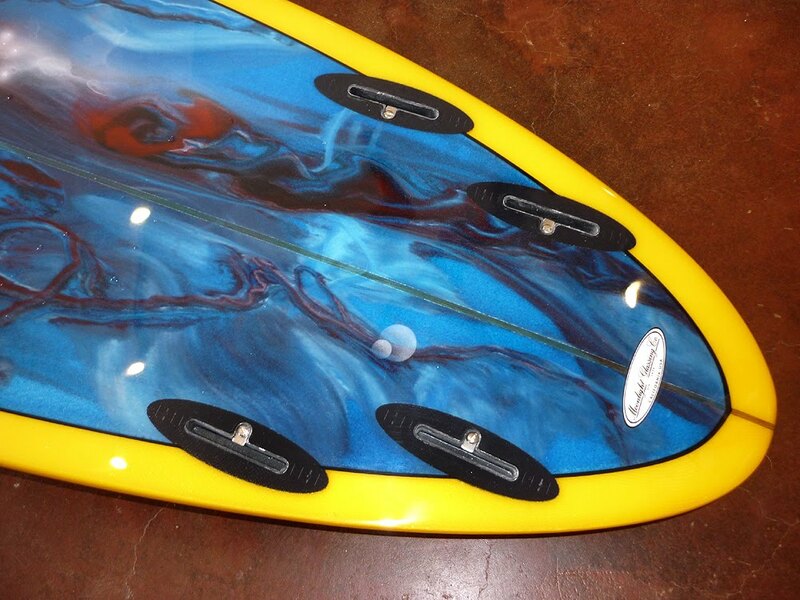 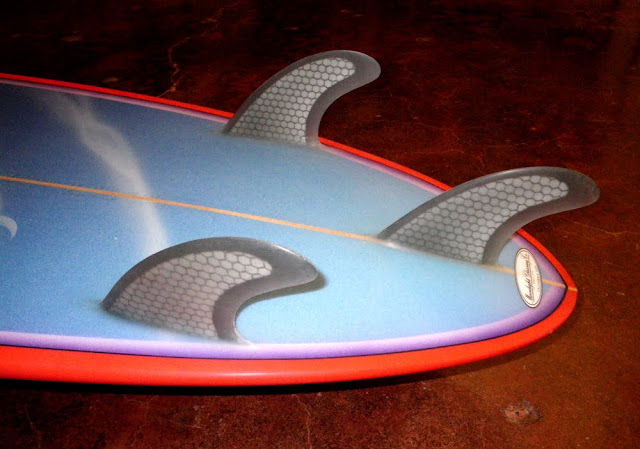 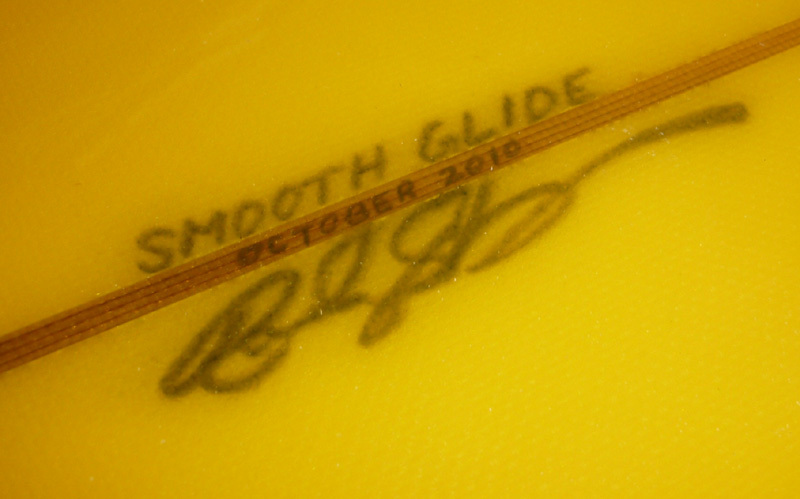 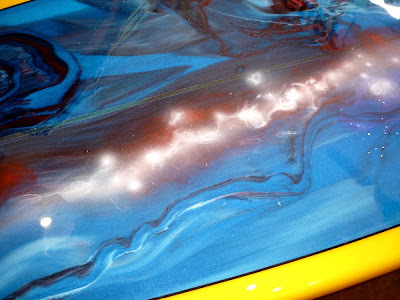 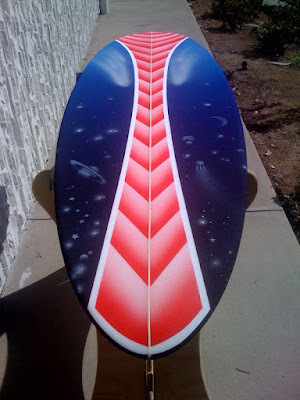 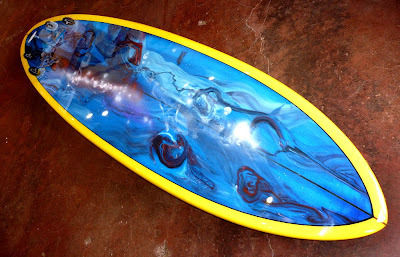 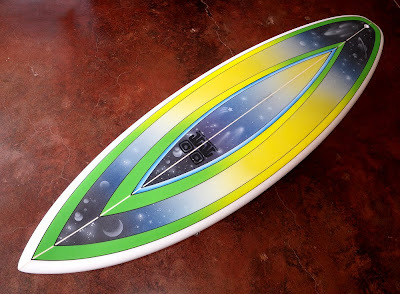 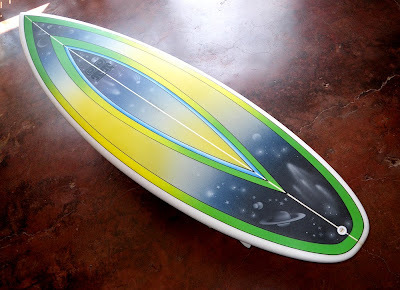 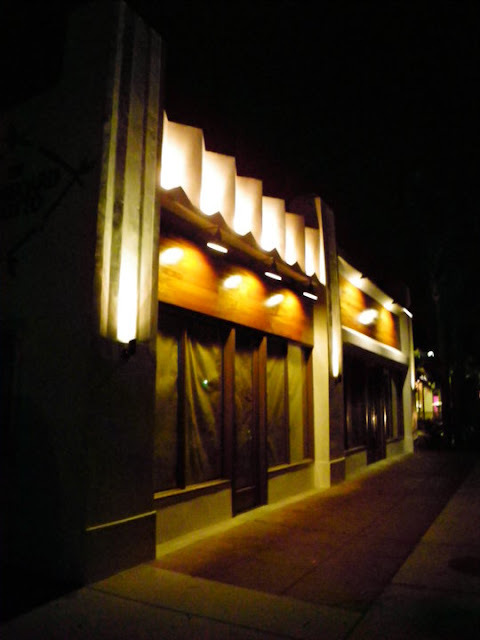 San Diego shapes his own boards and takes them to Moonlight Glassing so he can get groovy paint jobs by Peter St Pierre and clean resin tints by Gary Stuber. 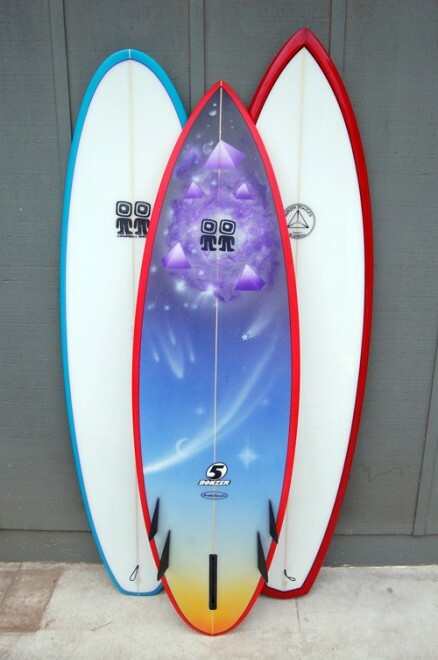 This board has both. 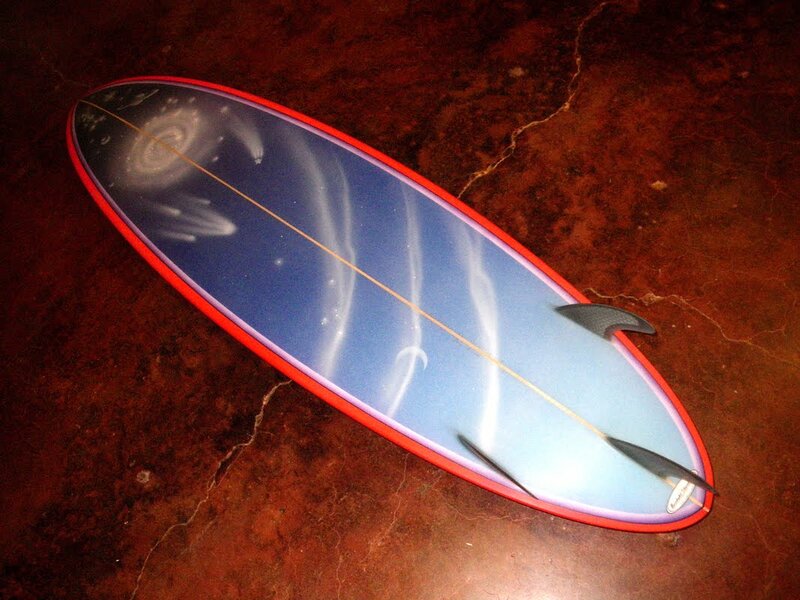 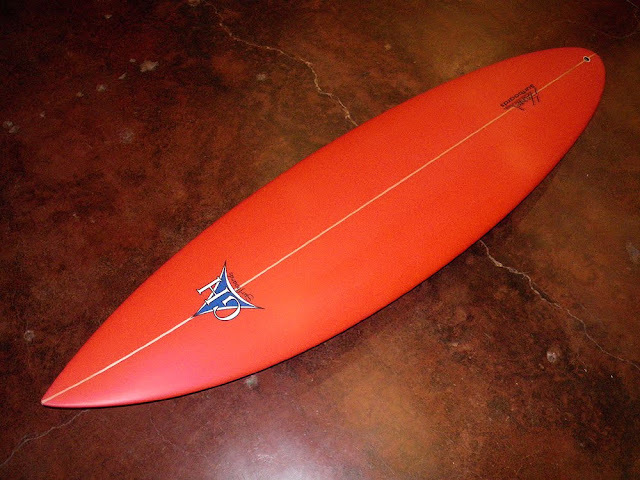 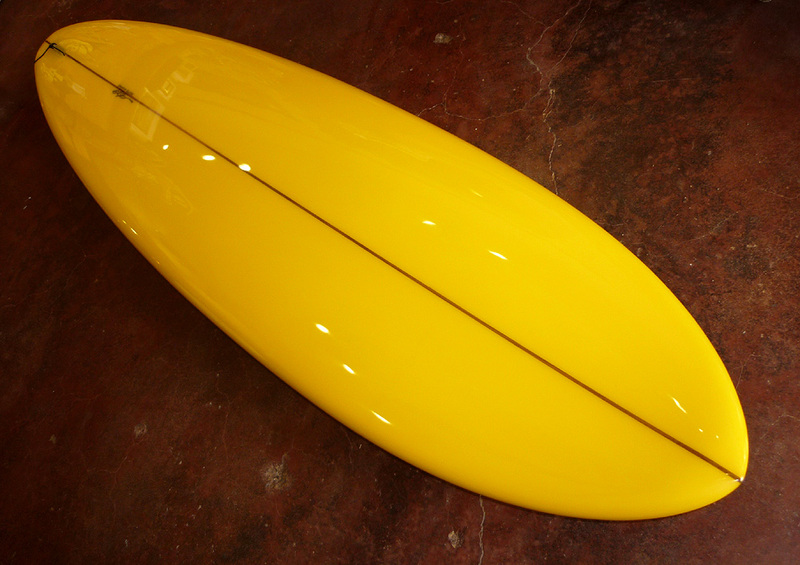 Mini-Merk Bonzer5 handshaped by Malcolm Campbell. 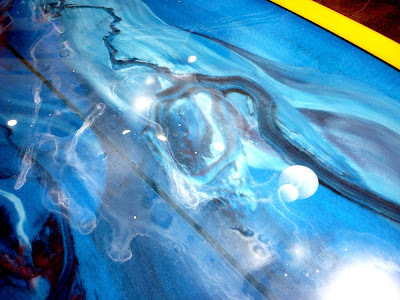 Cosmic airbrush by Peter St Pierre. 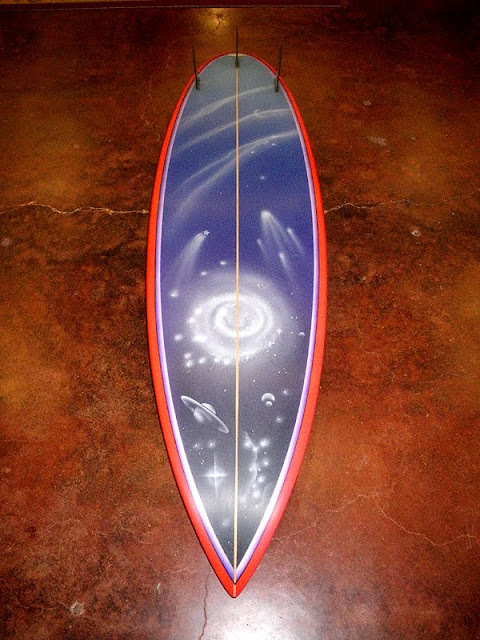 Are you ready to get cosmic?